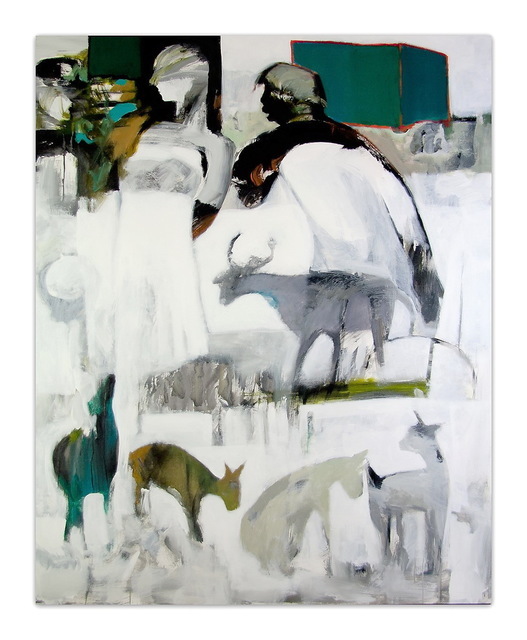 Avran Fine Art is delighted to present "Red Shadows" a body of work by Hessam Abrishami about life, people, animals, love, romance, intimacy, beauty, dance, music, and celebration. 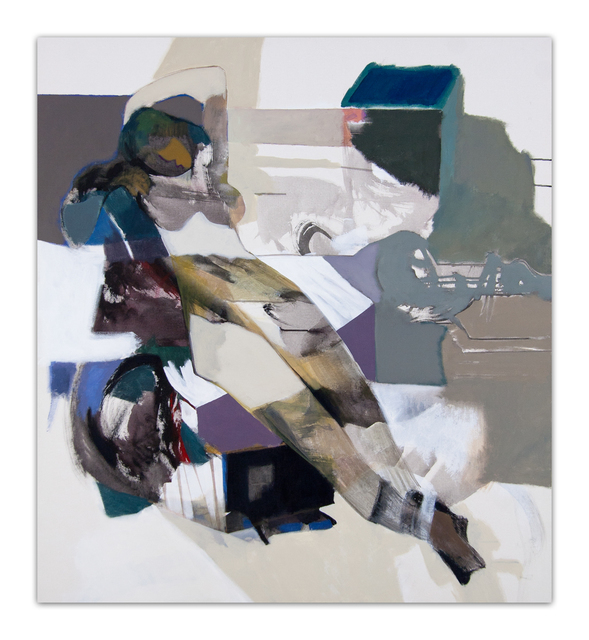 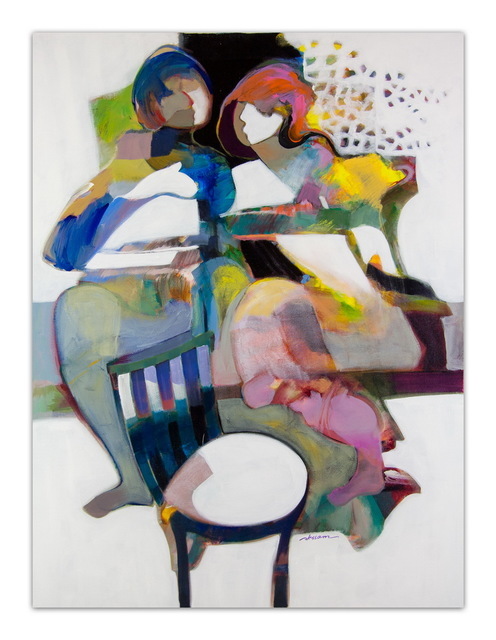 All works are abstract figurative originals; acrylic on canvas. 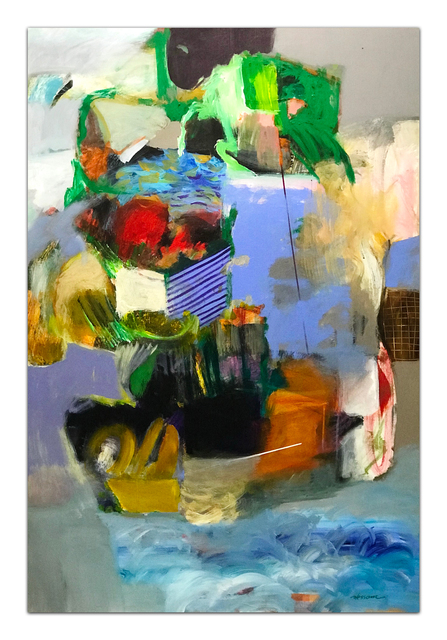 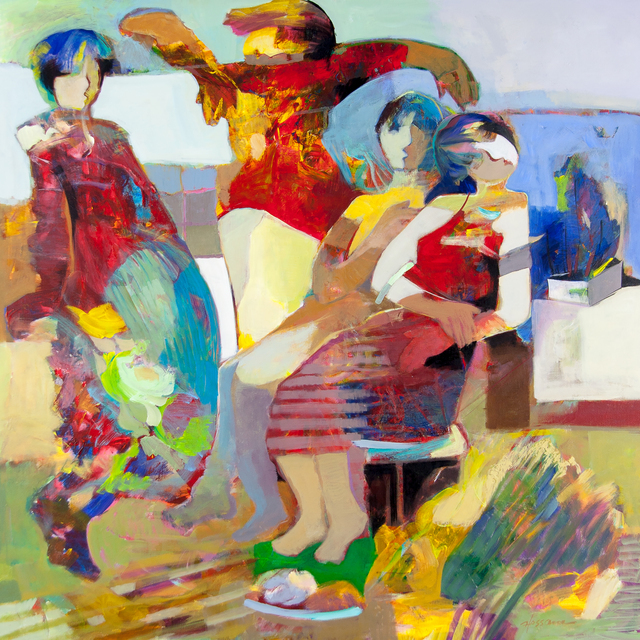 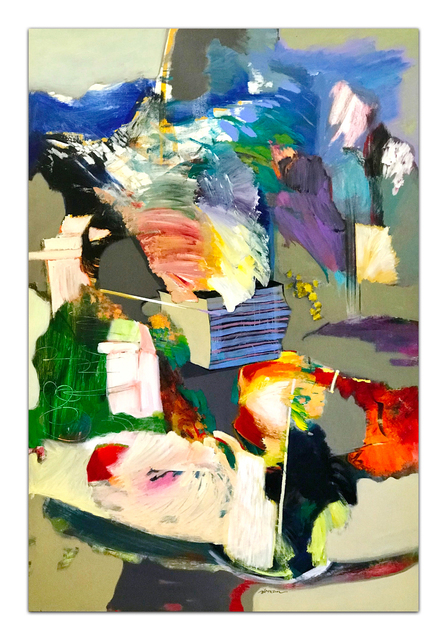 Avran Fine Art is delighted to present Red Shadows a body of work by Hessam Abrishami about love, life, dance, romance, and human connection. 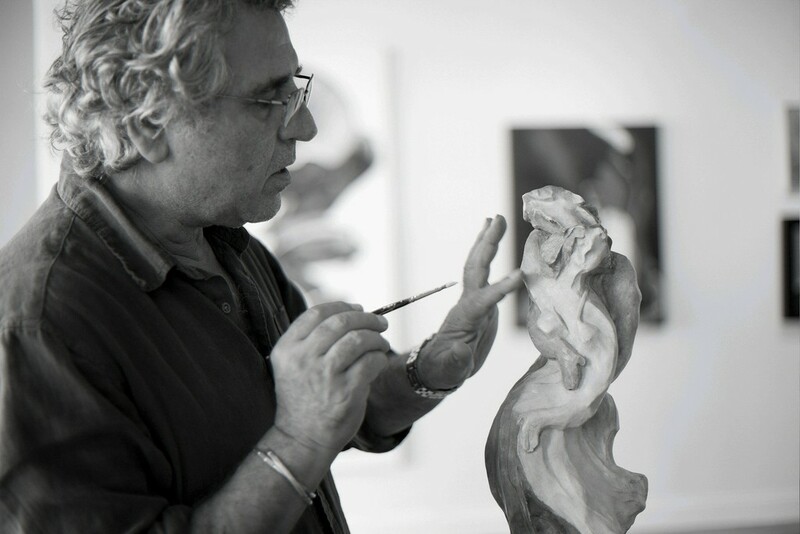 Avran Fine Art showcases an extensive collection of unique, evocative glass works and original paintings from the international art scene. 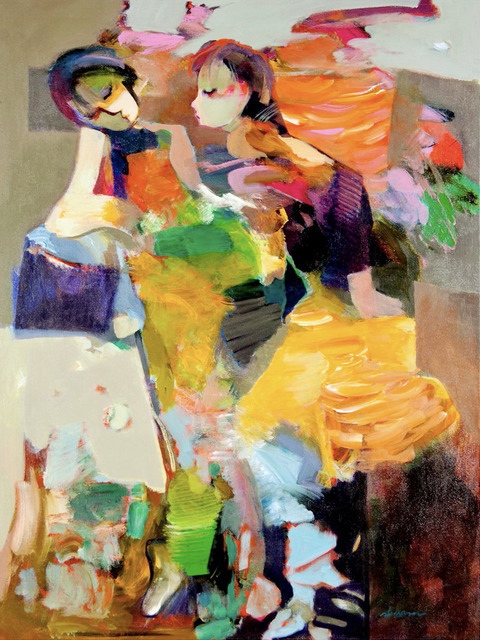 Demonstrating artistic instincts that have been fine-tuned to the perfect pitch, every captivating collection is comprised of museum-quality pieces created by renowned artists with special emphasis placed on Eastern Europe’s rich legacy of artistic excellence. 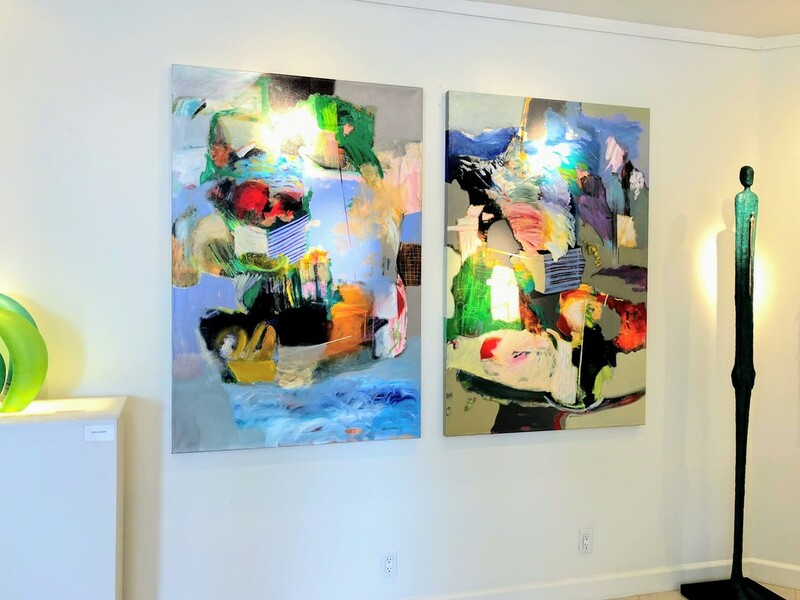 From international locales like Hungary, Bulgaria, and China to more local artist enclaves of Southern California, these visionaries are true masters of their mediums. 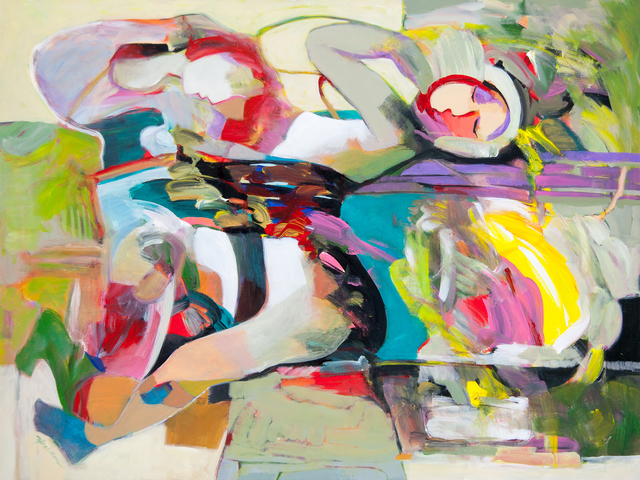 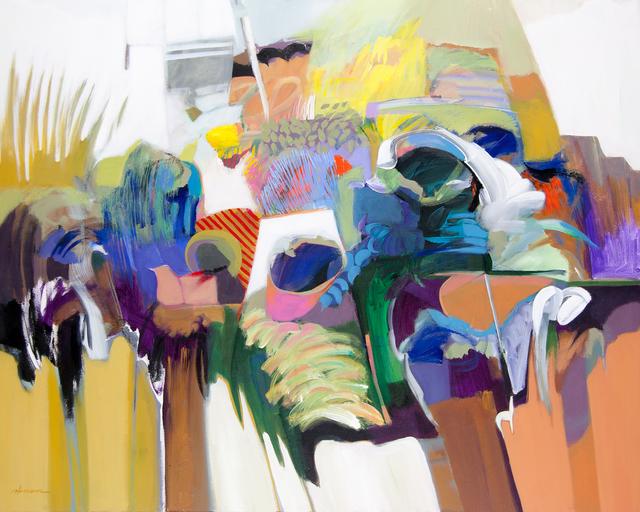 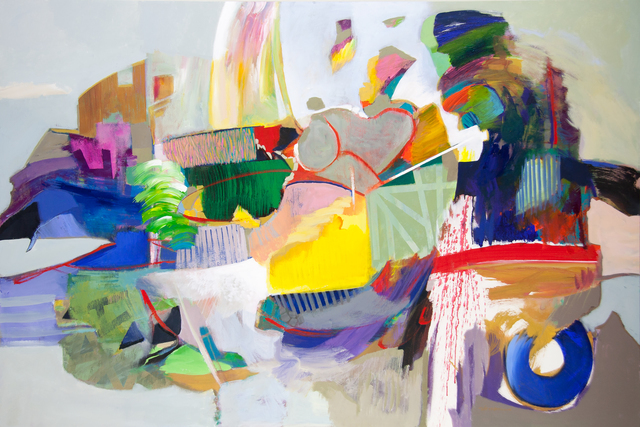 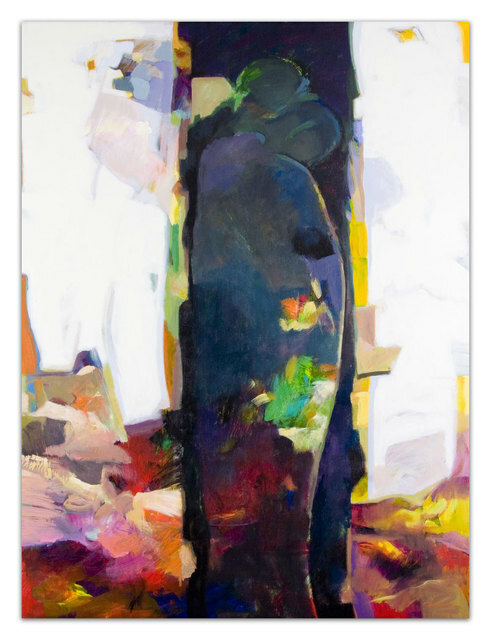 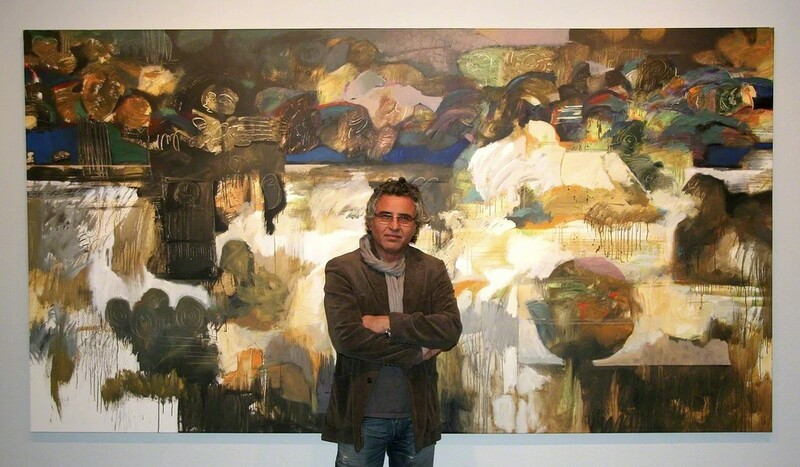 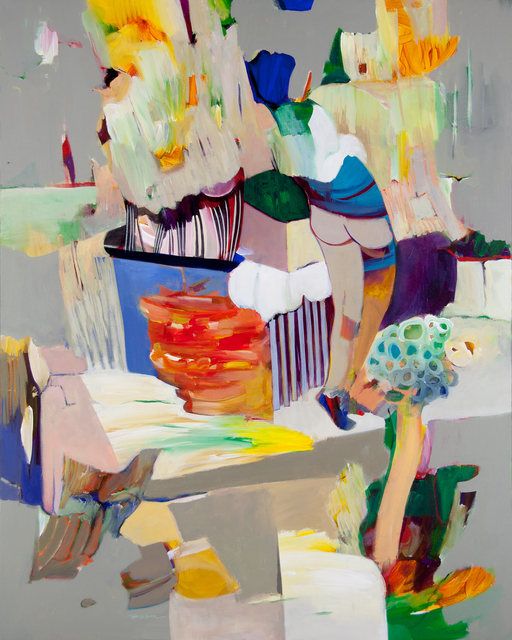 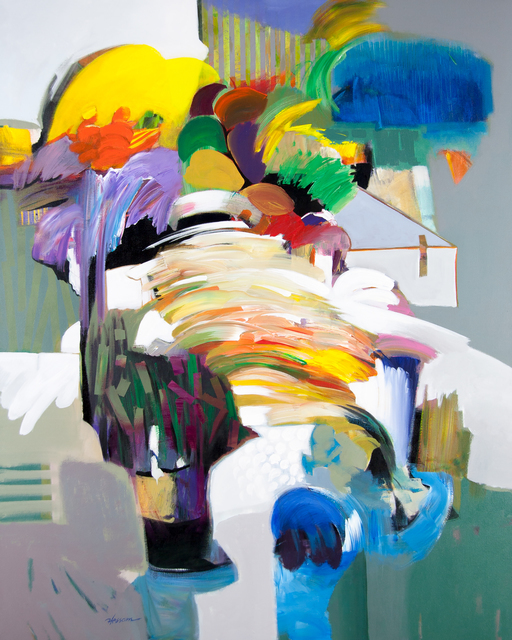 Like all artists, Hessam Abrishami’s works convey a unique view of the world, colored by his individual beliefs and experiences. 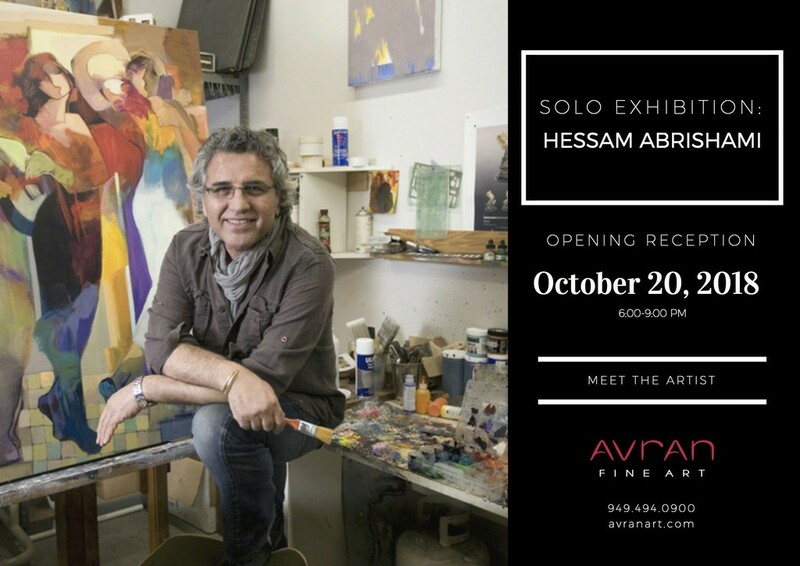 Hessam is deeply optimistic -- he believes strongly in the goodness of people and in the world, which is reflected not only in his art, but in his personal values. 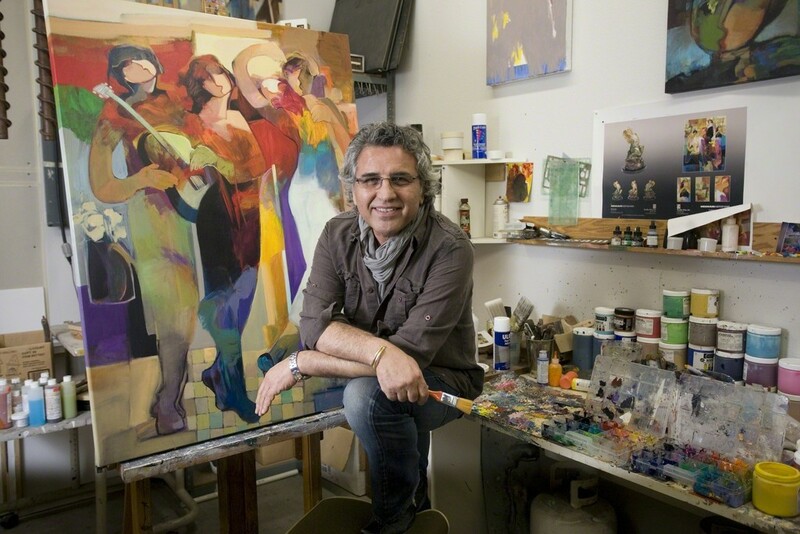 When asked if it is difficult to see a favorite painting leave in the arms of a collector, possibly never to be seen again, Hessam has said, “No, I have enjoyed making it and now I want it to bring happiness to someone else.” For Hessam, artwork does not belong solely to the artist, but also to those who enjoy it. 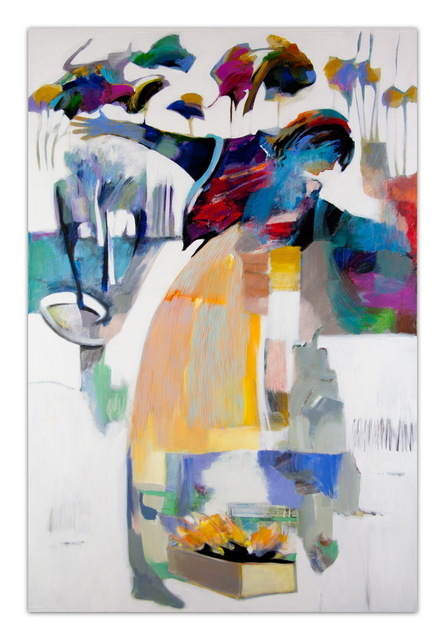 Hessam’s approach to art is intuitive and free by nature yet disciplined by his strong foundation in artistic fundamentals.